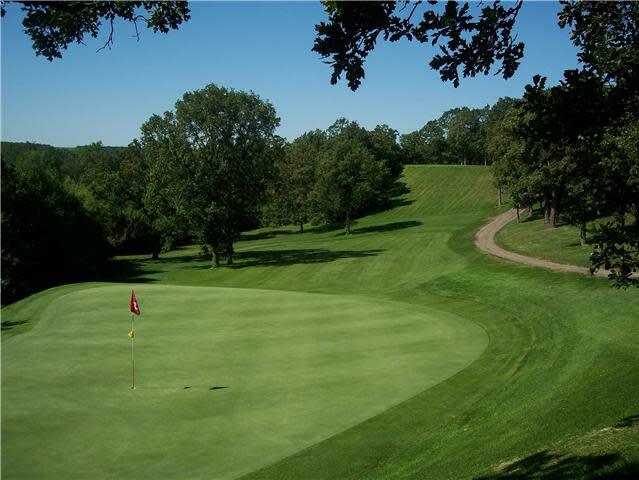 This family owned and operated 18 hole golf course, set in the picturesque Pembina Valley at the south end of Pelican Lake, Pleasant Valley Golf Club has become a must play golf course for all. With elevations rising up to 125ft, oak tree lined fairways a winding creek and large undulating greens, golfers have said, "it's as pleasing a golf course as you'll find among Canada's best courses." The golf course demands shot making a placement of your shots not only on your drives but also your approach to the large contoured greens, which make it an exciting challenge for golfers of all calibers. 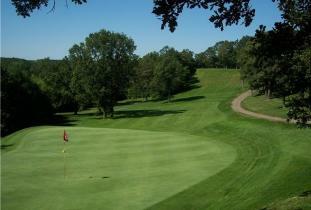 You've heard about it, now's the time to play Pleasant Valley Golf Club for an unforgettable experience. Afterwards enjoy a drink and something to eat at our licensed clubhouse.